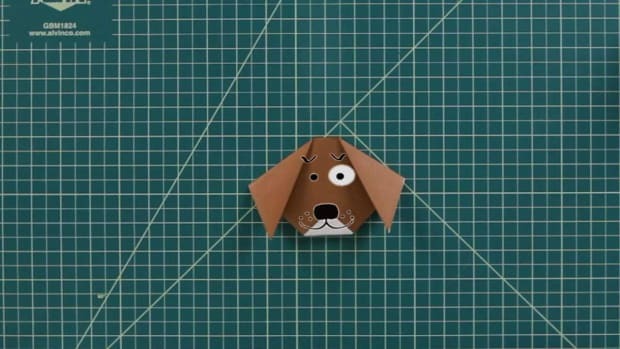 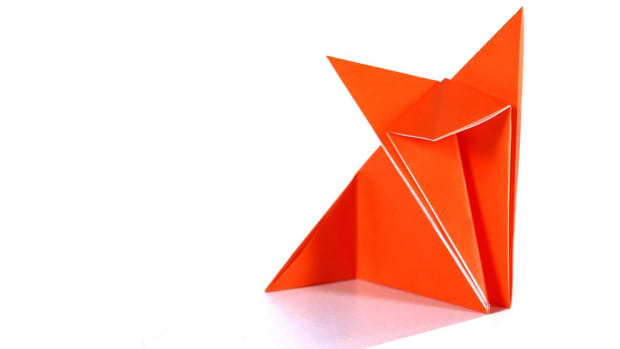 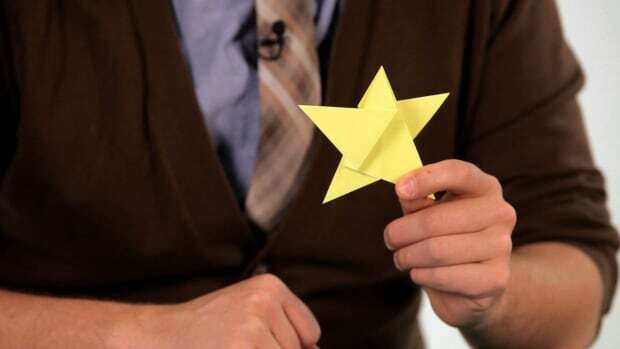 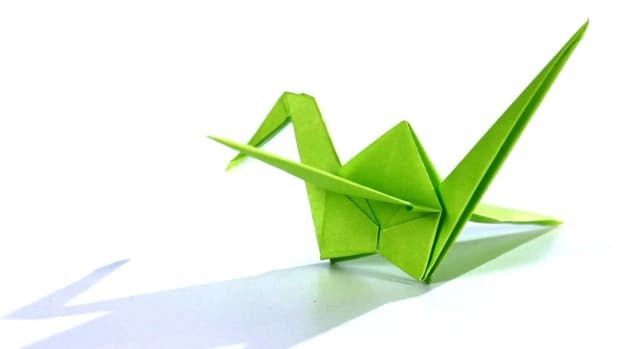 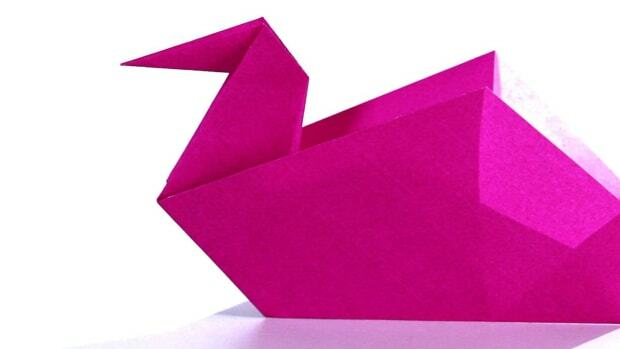 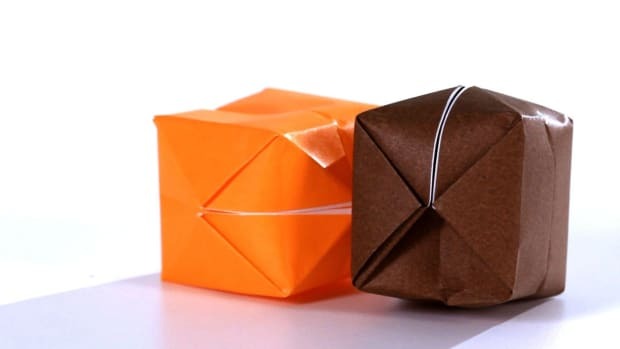 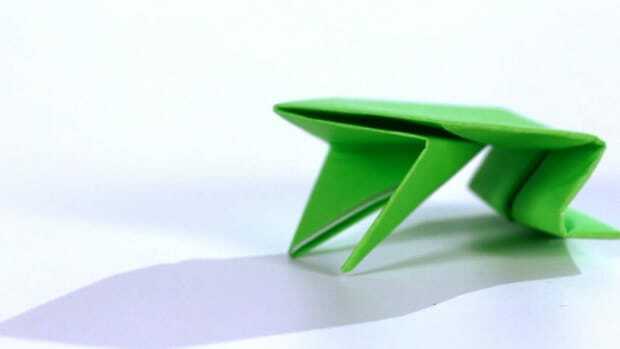 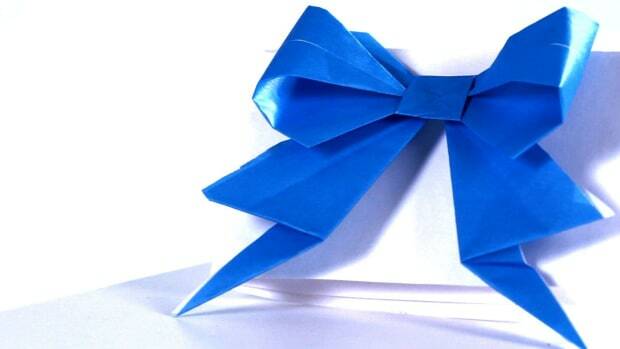 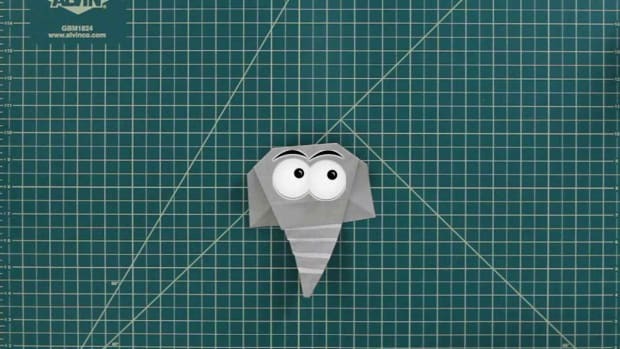 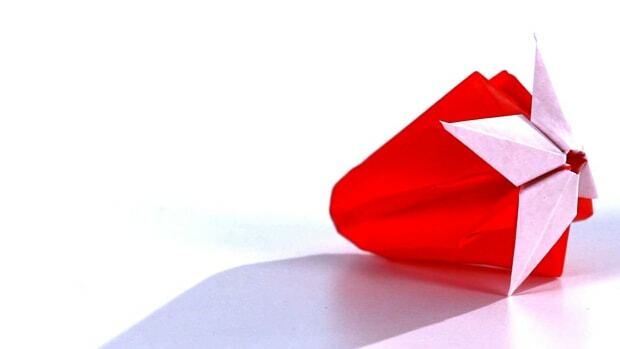 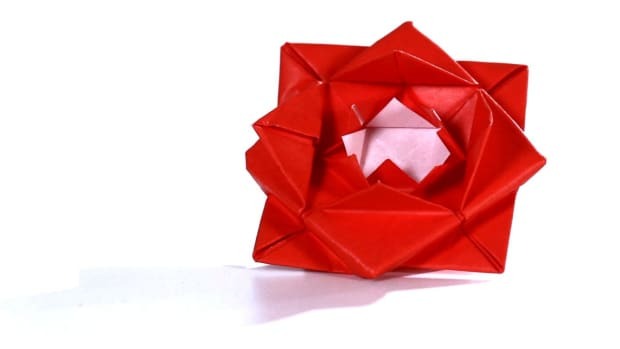 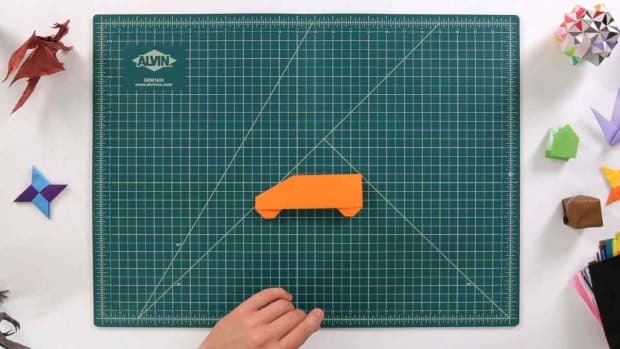 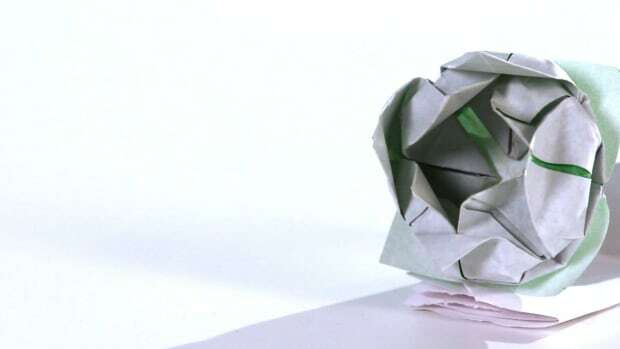 Learn how to make origami with these tutorials, which show you how to make an easy origami rose, star, heart, bird, frog, butterfly, and much more. 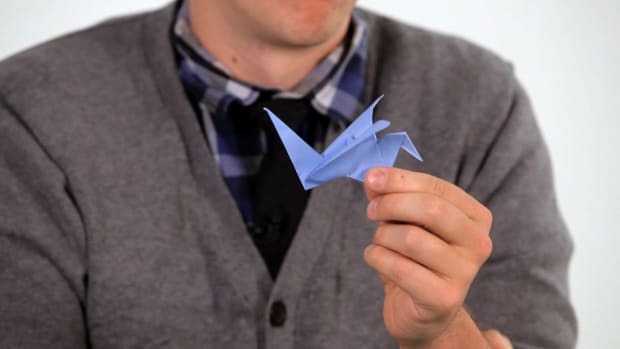 Ben is an origami expert who has been folding since the age of five, when his mother gave him a dinosaur origami book. 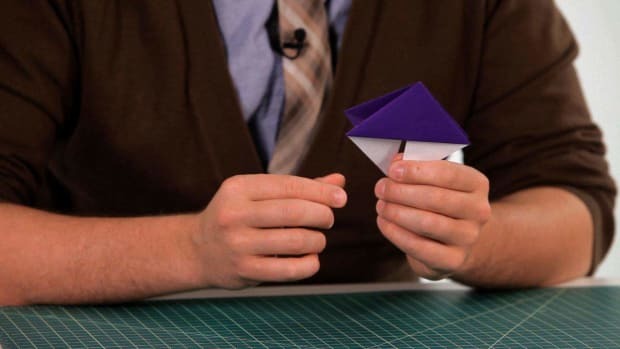 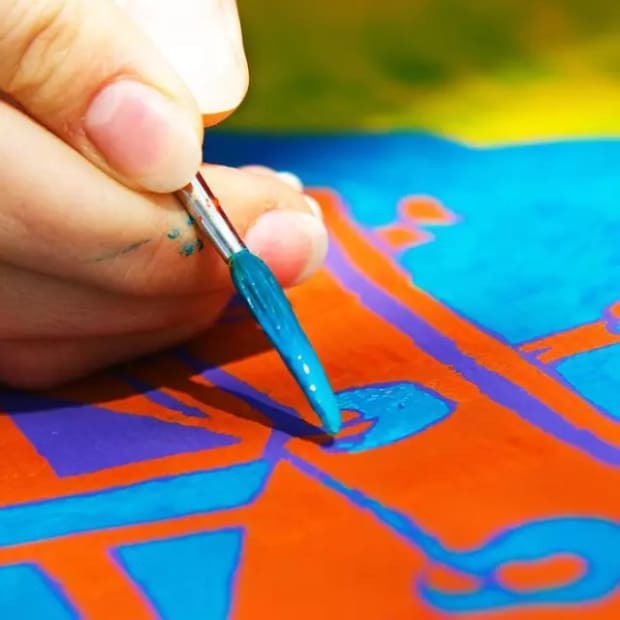 Today, with over 25 years of folding and teaching experience, Ben has instructed everyone from infants to grandparents in the ancient art. 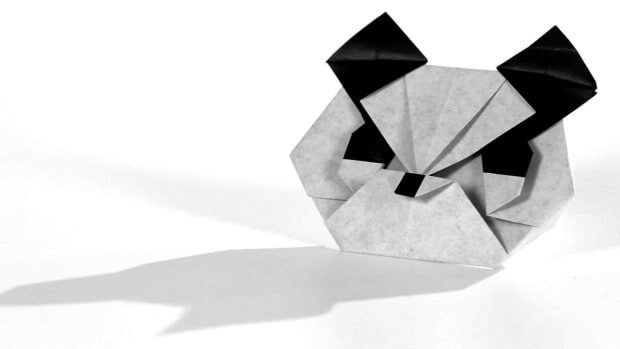 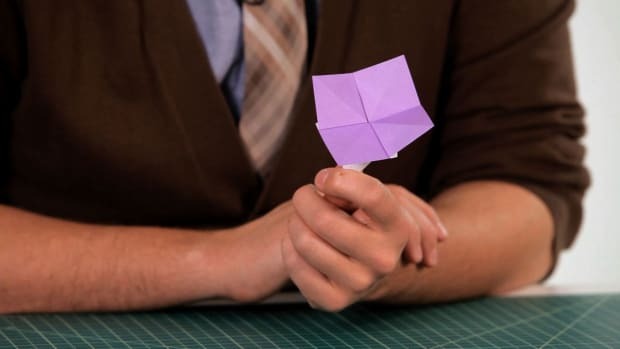 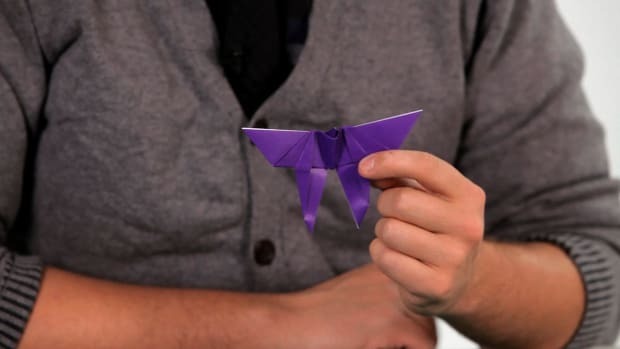 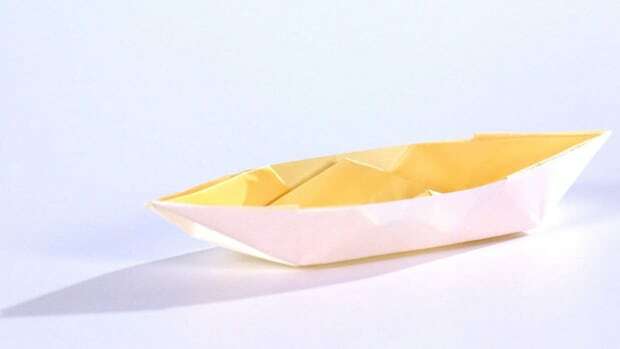 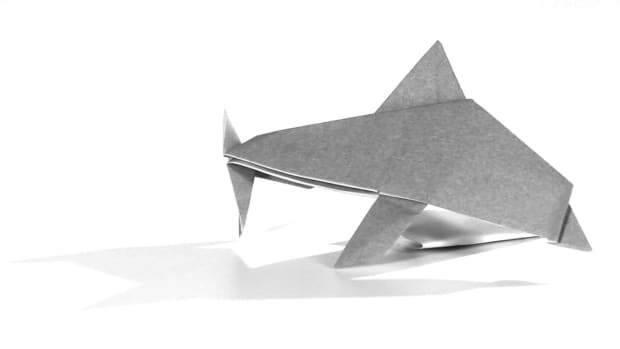 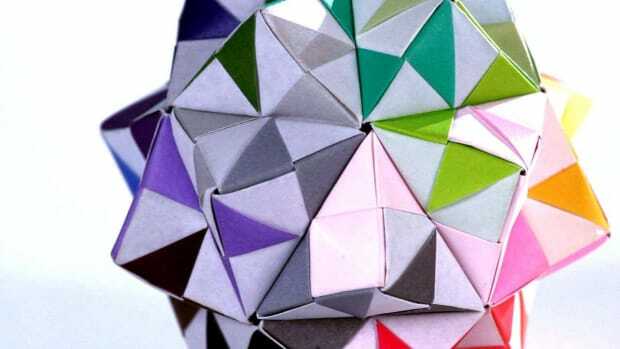 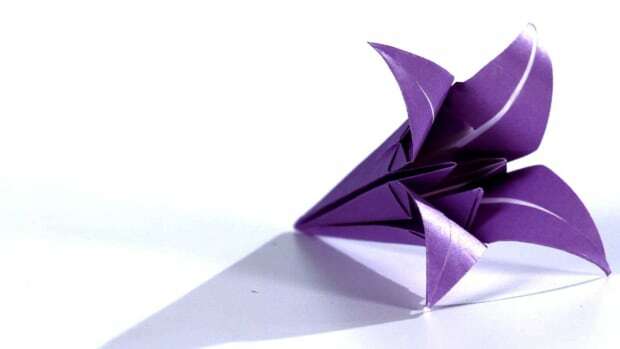 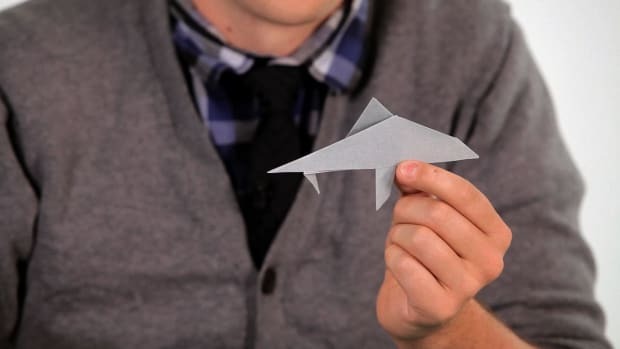 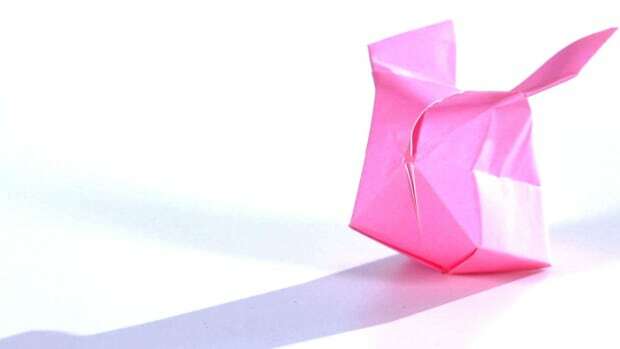 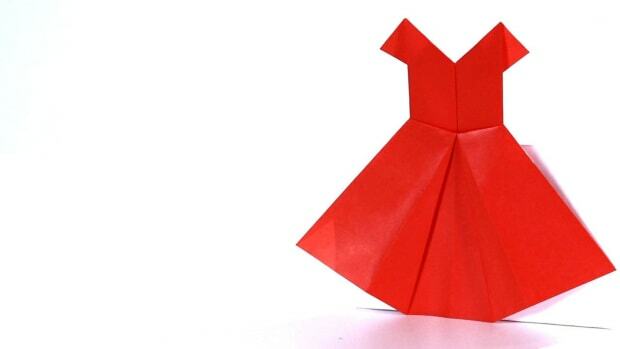 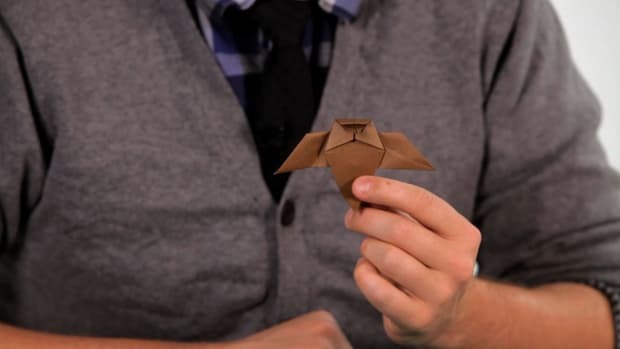 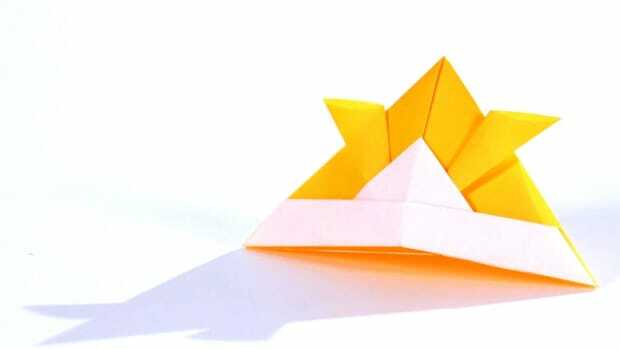 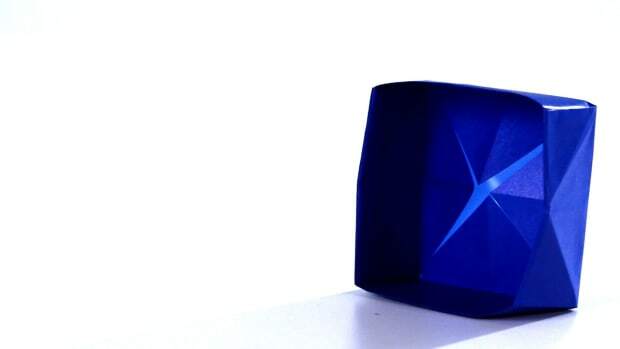 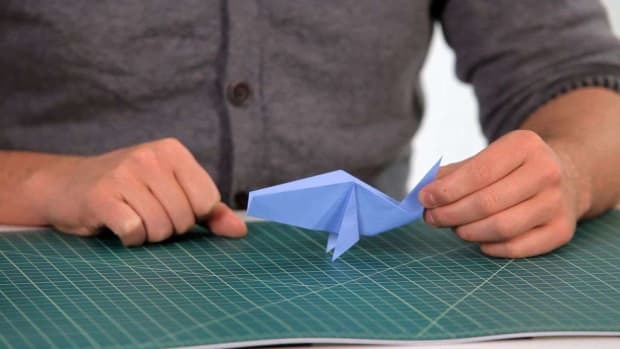 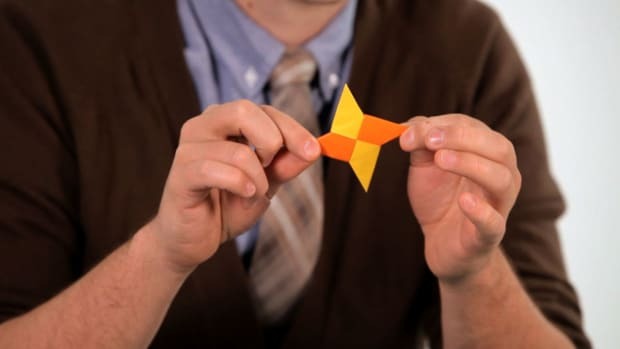 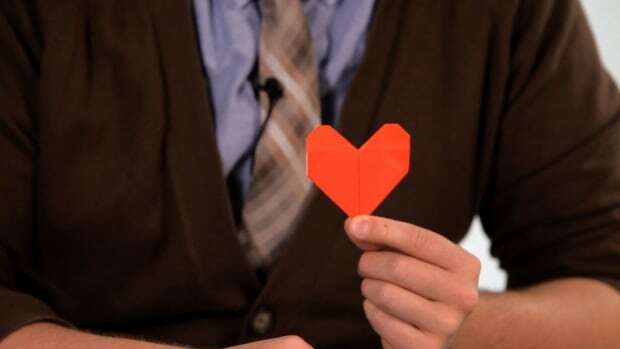 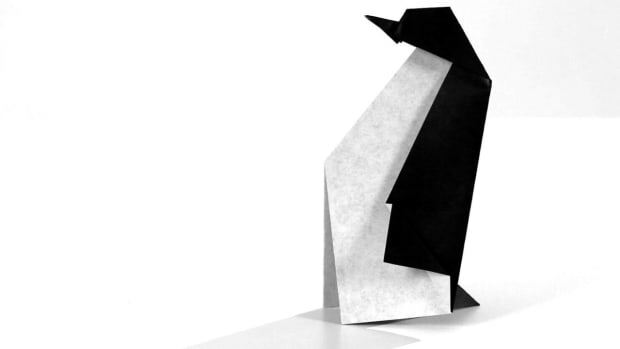 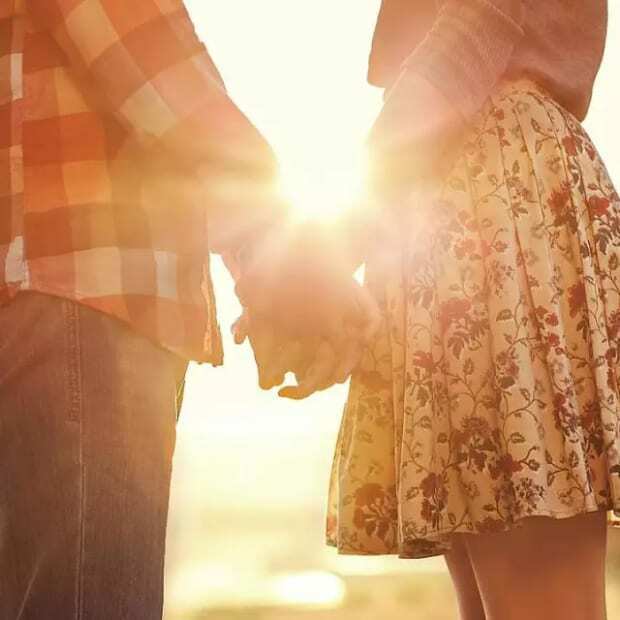 In late 2010 he started Friesenfolding, an origami company dedicated to spreading origami to the greater NYC area through lessons, field trips, parties, and more. 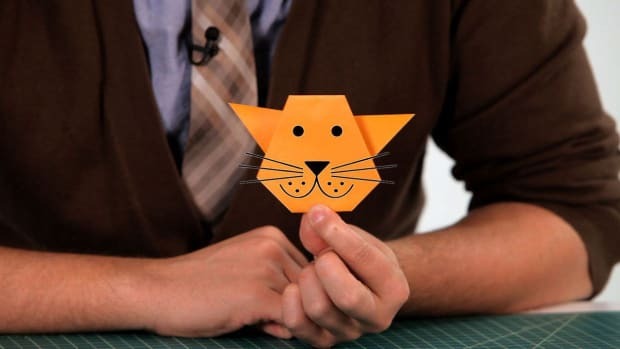 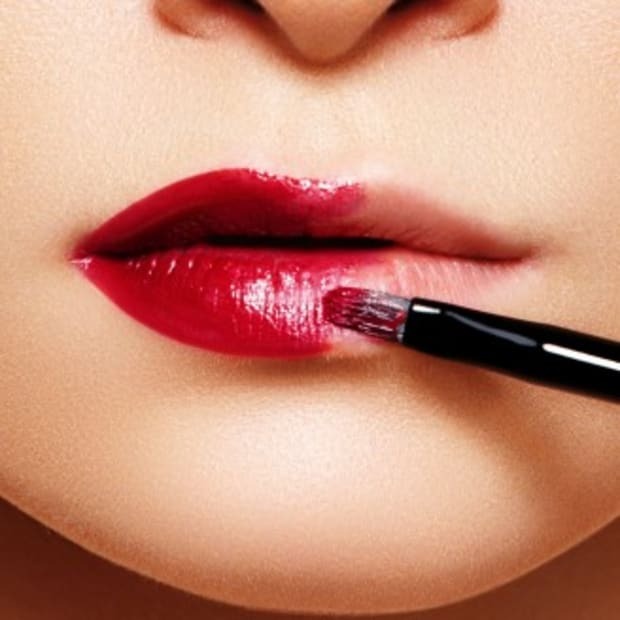 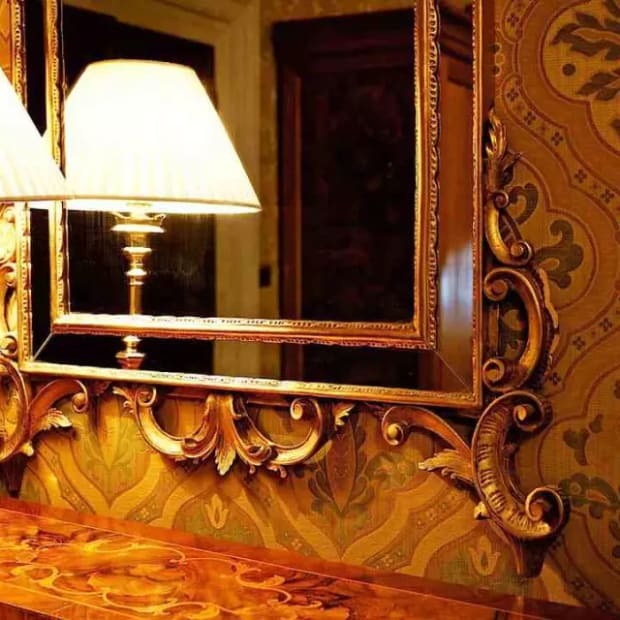 His work has appeared in The New York Times and on Vogue.com, and he has worked with the Central Park Alliance, The New York Public Library, the Brooklyn Collective and, most recently, with the the AdCouncil on their Hurricane Sandy relief campaign.